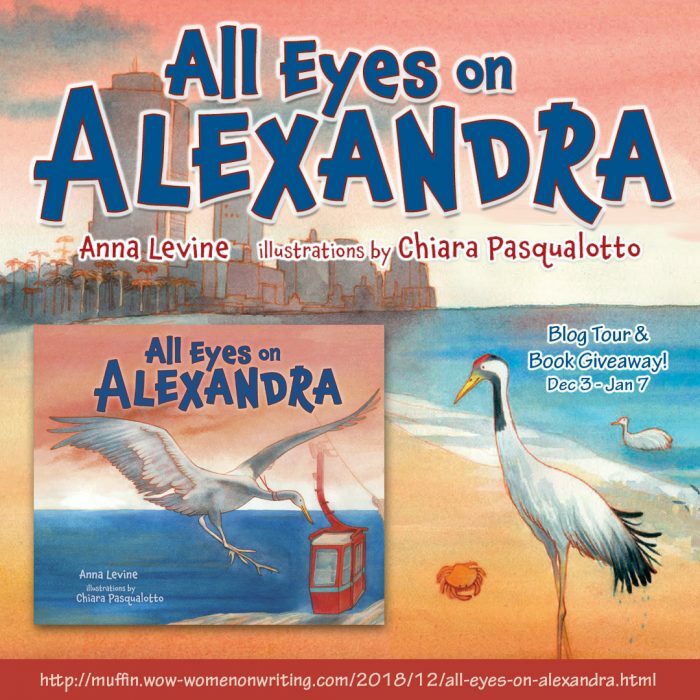 Today’s stop on the All Eyes on Alexandra blog tour is all about how birds inspired Author Anna Levine. Find out more by reading the guest post she provided for me. 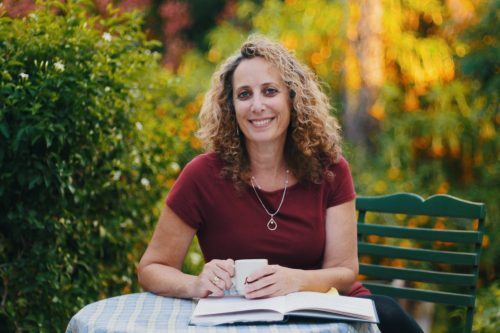 A few years ago, I joined a group of ‘Walking Women Writers.’ The idea was that as travel writers we’d take our packs and pens into the wild and be inspired to write. We set out from Newfoundland on Canada’s east coast trail and soon reached Witless Bay, where I first heard about puffin birds. Puffins are picture-perfect six inch birds with a beak that turns bright colors during their breeding season. They breed in colonies on coasts and islands. They meet once a year and mate. I was quite surprised to learn of their parenting techniques in which puffin parents stay around for three months until their little ones hatch and then they all take off in different directions flying around the Atlantic. The following year the parent puffins meet up again at exactly same spot (think When Harry Met Sally and taking the ‘let’s give each other space thing’ a bit to the extreme). But Puffin birds instead of being guided by the moon to find their way to sea have become victims to urban sprawl and are distracted by the glaring lights from the towns where they end up flying into the bars at night. Puffin rescuers help guide the puffins back out to sea where they can reconnect with their inner compass. Birds are beautiful, graceful and have human traits which I find so curious, endearing and fascinating. I have yet to see a puffin in Israel, but there are many, many cranes. The ornithologist in the Hula Valley where my picture book is set describes how the birds arrive some to chat, some to drink, some to eat…just like the humans who come to watch them! Catching sight of the cranes in the sky as they fly in and out of formation, change position, dip and soar is a phenomenal art show on the move. It is simply inspiring!